For most of the people, Budapest is the first thing that comes to their mind when they think about Hungary. This country is beautiful, and it has many other beautiful cities. 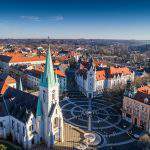 We have already written about Győr, Szeged, Debrecen, Veszprém, Sopron, Pápa, Kecskemét, Szekszárd, Tatabánya, Salgótarján, Kaposvár, Szombathely, and many other cities. Now, let us take a look at Esztergom. 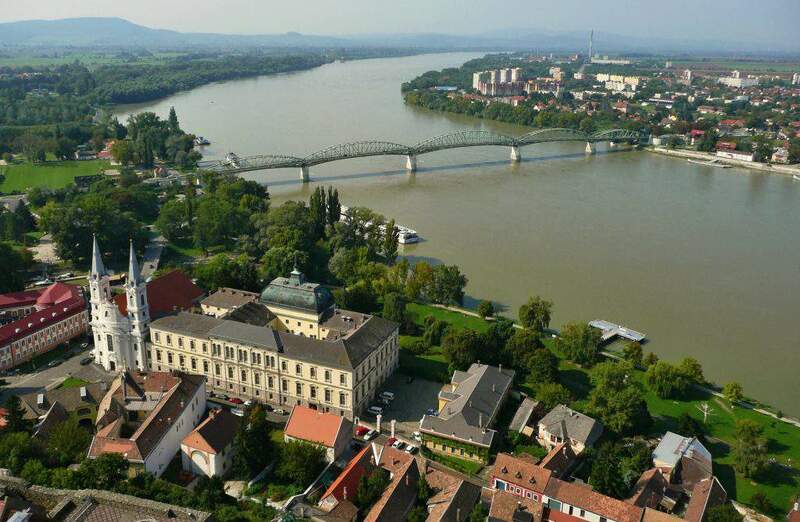 Esztergom lies in the Danube bend in North Hungary and is the county seat of Komárom-Esztergom county. It is about 40 kilometres away from Budapest. It has only about 30,000 inhabitants. However, according to the 2018 Happiness Map, the county is one of the happiest ones in Hungary. 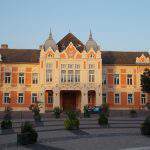 It has a rich history: it is the city where Saint Stephen, the first king of Hungary, was born and also crowned. 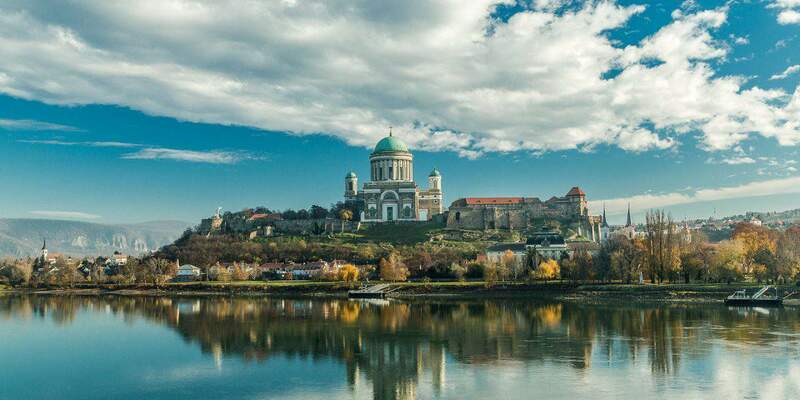 Visitors can take a walk in the city and admire the wonderful sights of Esztergom. One of the most beautiful squares is Saint Stephen Square. It lies in a spectacular area; on the castle hill, next to the Basilica. Széchenyi Square is the main square of the city that had been a market square back in the time. In 2006, the place was entirely renovated so that it can offer the original look of the square. There are stone sculptures and even a fountain by the restaurants and bars. 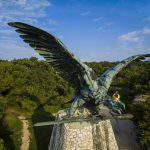 It is a great choice to visit the Statue of King Saint Stephen for those who are interested in a historical masterpiece and the mesmerising view around it. 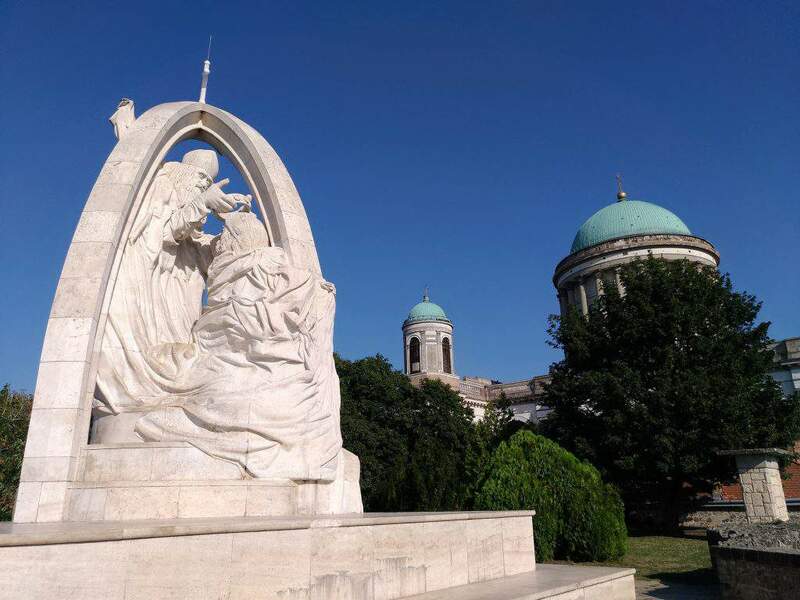 The statue depicts the coronation of Saint Stephen, who was the first king of Hungary. The panorama is fantastic during the day, but the statue also has a lovely look by the lights at night. 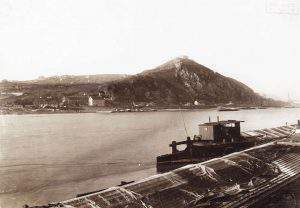 Water plays a remarkable role in Esztergom‘s life. First of all, the city lies by the Danube. Here, this river also means a natural border between Hungary and Slovakia. Esztergom’s most famous bridge, the Valeria Maria Bridge connects Esztergom with the Slovakian Párkány. It was built in 1895, and it is 518 metres long and 12 metres wide. 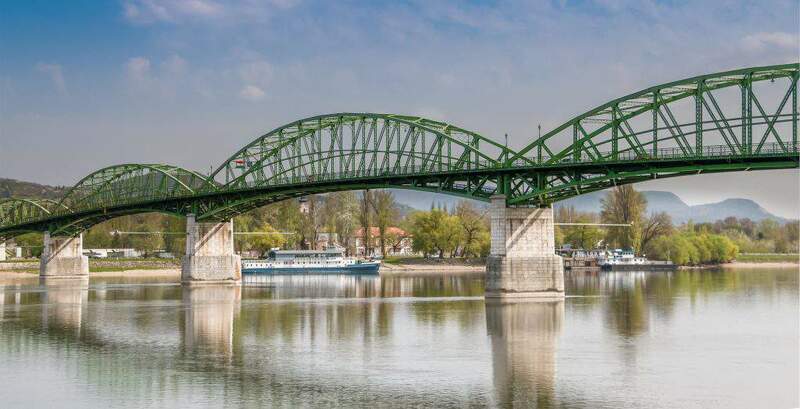 Therefore, it is possible to drive or even walk through this bridge admiring the beautiful Danube bend. The Small-Danube Walkway leads visitors through the royal part of the city, connecting many sights. Additionally, there are green areas attached to the walkway, where one can find restaurants, shops, and playgrounds. 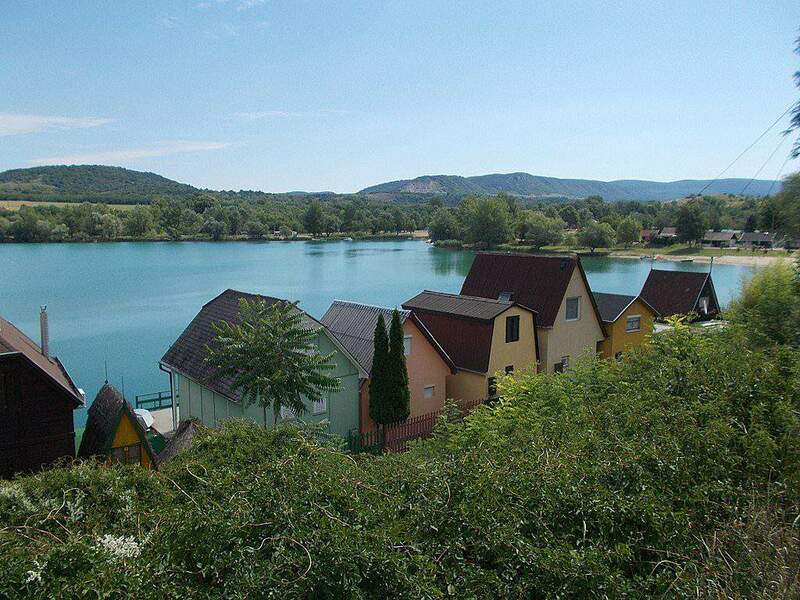 Lake Palatinus is situated between Dorog and Esztergom cities, and the Pilis and the Gerecse Mountains surround it. It is an artificial lake that is fostered only by groundwater. Lake Palatinus has one of the clearest waters in Hungary. 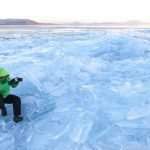 It is 840 metres long and 350 metres wide and has a rectangle shape. Palatinus Tófürdő has a beach on the shallow part of the lake. The area offers a nice walking and biking opportunity and it is perfect for a summer picnic. 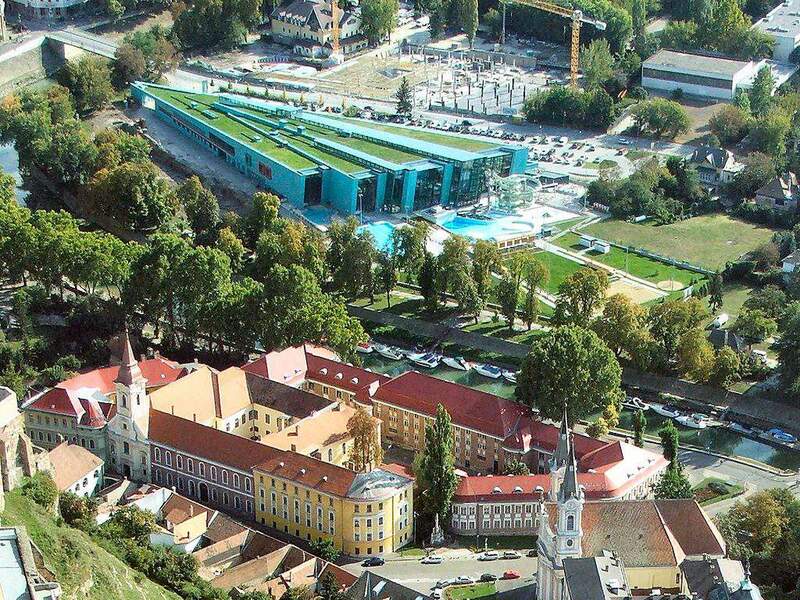 Aquasziget (Aqua Island) is an unbelievably large bath complex in Esztergom. It has a remarkable building that has plants on its rooftops. With this feature and the modern design, it perfectly fades into its surroundings. 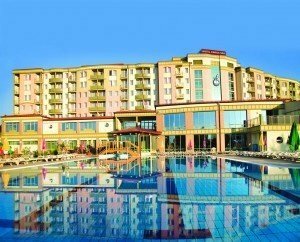 The 1,8 acres big bath has three main services: the wellness area, the health and beauty area, and the amusement area. The water surface of qua Island is 2000 square metres. There are ten pools in total, out of which five are covered, and five are outdoors. The bath is proud of its wide range of equipment including water activities, infra saunas, caves, slides, and more. Additionally, visitors can enjoy a terrarium, open-view kitchen, a small lake, and a pub. The outside area of the bath is open from the 1st of May until the 31st of August. The rest of the facility can be visited any time around the year. The Mala-forrásalagút (Mala-spring tunnel) is a tunnel underneath Esztergom. It is open to visitors. The tunnel is about 470 metres long and 3-4 metres deep. It was built for leading the former lake’s water away. 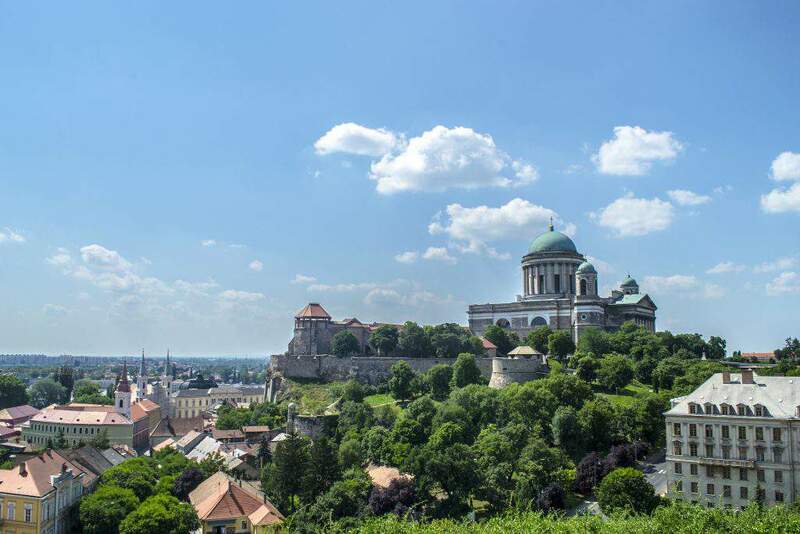 The Esztergom Castle Theatre was built in 1962 next to the fantastic Basilica. Visitors can enjoy shows here from the middle of June until the end of August. 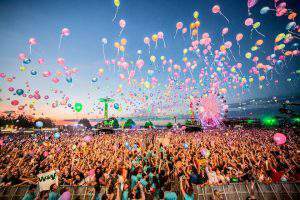 There are plays from every genre so that everyone can enjoy the unique experience. 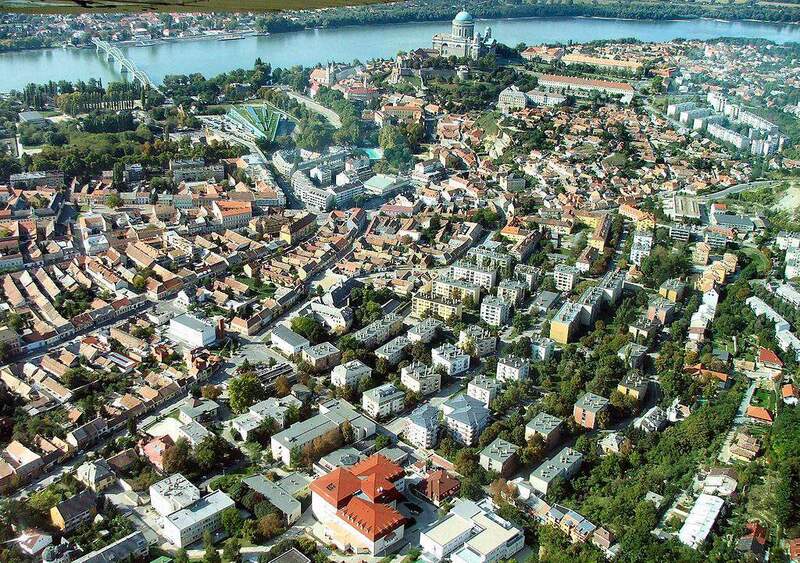 Acting has great importance in Esztergom because it has a remarkable four hundred years historical past. 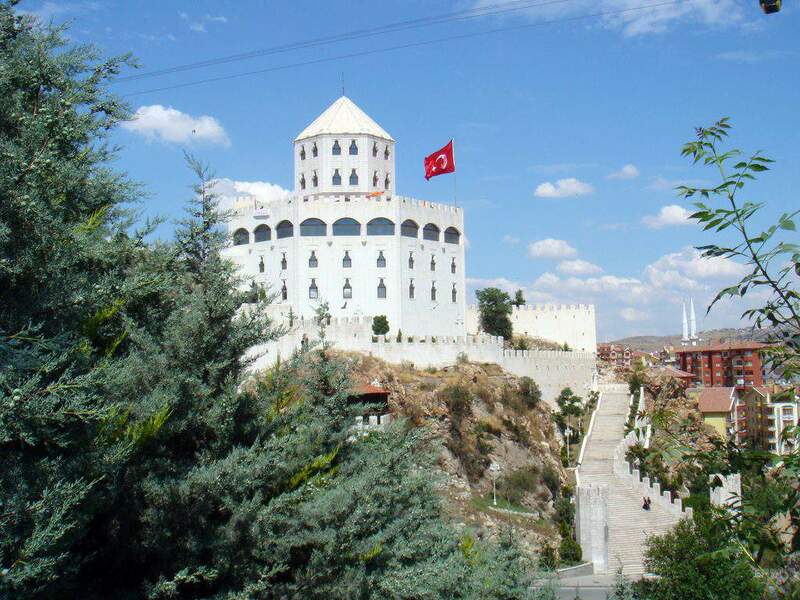 Estergon Kalesi is the alter ego of the Esztergom castle and cultural centre in Ankara. The five-story building lies by an artificial lake that represents the Danube. Furthermore, there is also a seven hundred metres long waterfall to make the scene even prettier. There are stores and restaurants inside the castle. The reason for the existence of this building is that the Esztergom castle plays an important role in the Turkish culture. 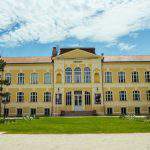 If you visit Esztergom, do not forget to stop by the incredible Basicila. Click here to read more about it. Dobogókő is a charming town for summer or winter holidays. It is a perfect destination for hikers since it lies by the Dobogókő Peak that is 700 metres above the sea level. Szentendre is also a lovely town, which has an outdoor etymological museum and an outdoor village museum (skanzen). 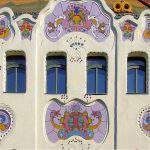 Here, one can find out a lot about the Hungarian traditions. There is also a Szamos marzipan museum for the sweet-toothed.